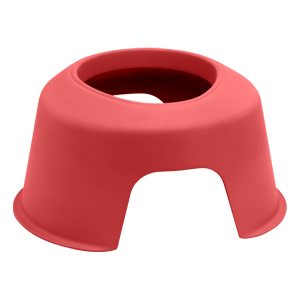 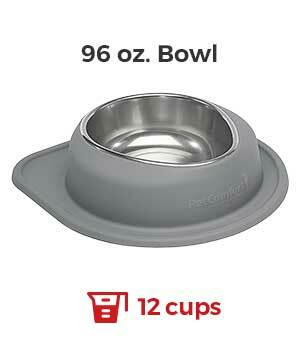 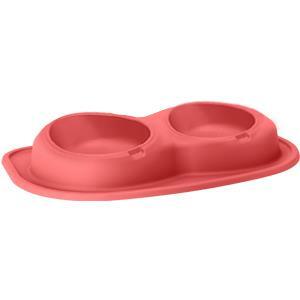 Did you know that your pet’s food and water dishes should be washed daily? 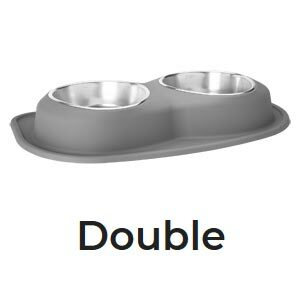 That’s right – even if your dog or cat licks up the very last crumb, the microscopic residue that is left behind from their food and saliva is a breeding ground for bacteria and germs. 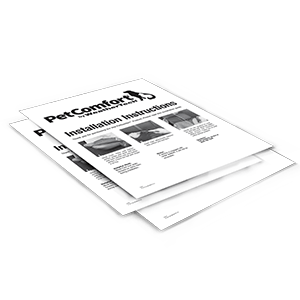 Some of the bacteria that can grow (such as staphylococcus aureus, streptococcus, enterobacteria, and more), pose a potential danger to our pet’s health. 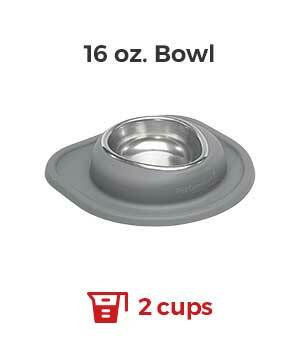 In a perfect world, we would have the extra time to wash our pet’s bowls daily. 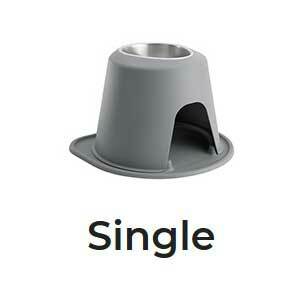 But the reality for most of us is we don’t. 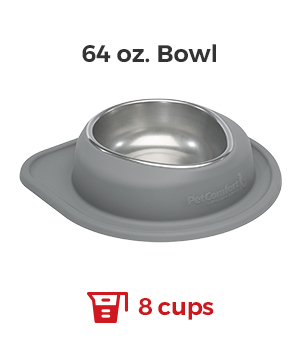 With our busy schedules, it could take an extra day or so before we get around to washing our pet’s food and water dish, allowing pathogens to fester. 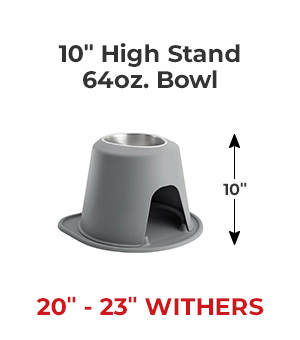 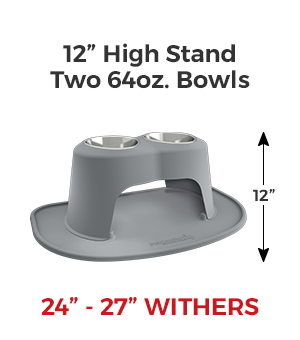 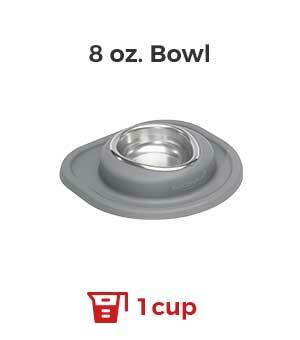 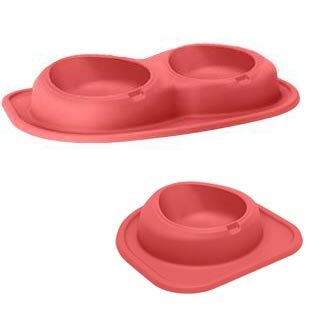 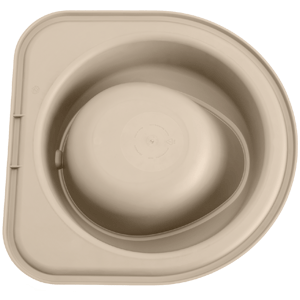 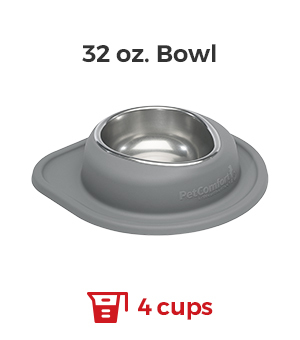 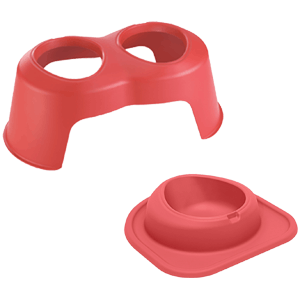 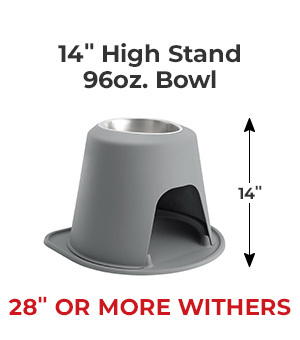 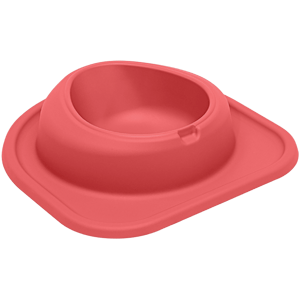 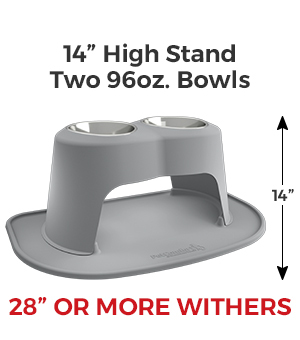 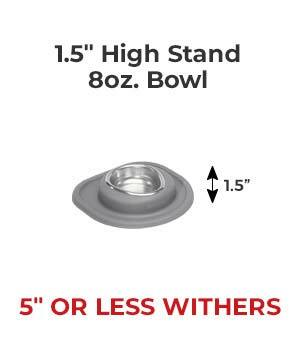 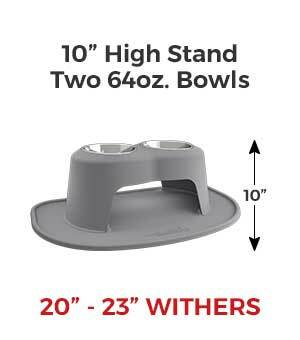 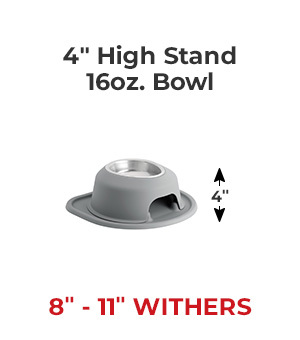 By purchasing an additional set of bowls, you will be able to serve each of your pet’s meals with fresh clean dishes while the other set is being washed. 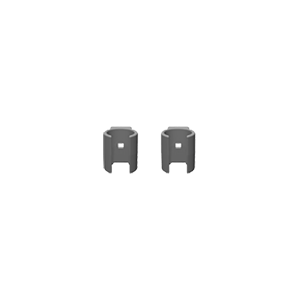 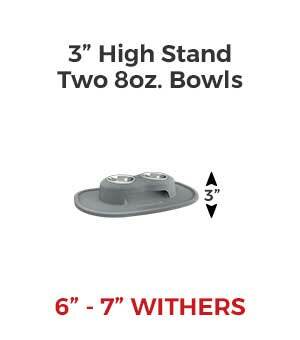 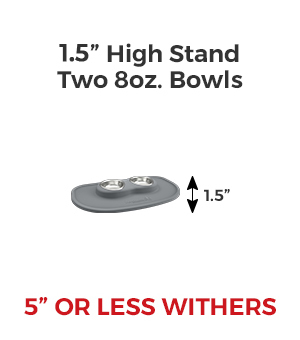 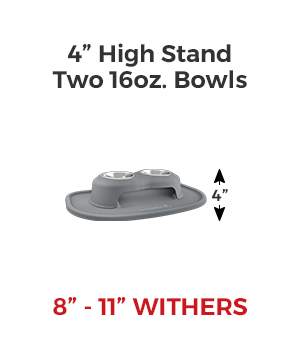 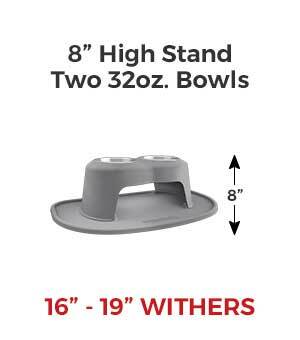 If you have a bowl in your possession, turn it over and locate the last two numbers that follow the 81BOWL part number and select it from the dropdown below. 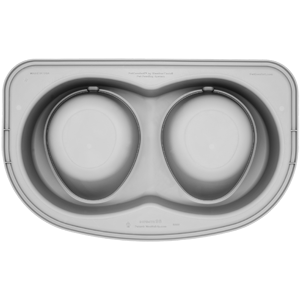 Which feeding system do you have? 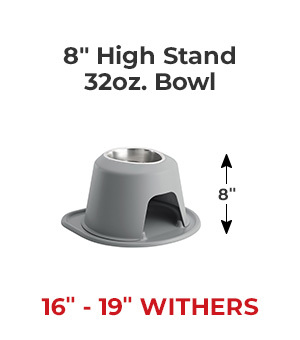 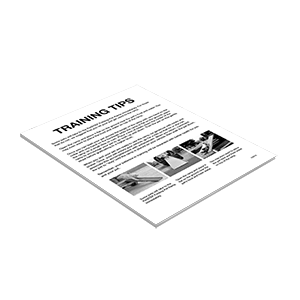 Turn your stand or mat over and look for the last 4 numbers that follow the 81PB1ST or 81PB1TR part number and select it from the dropdown below. 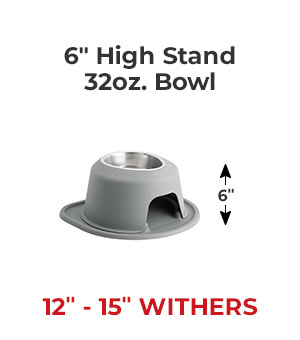 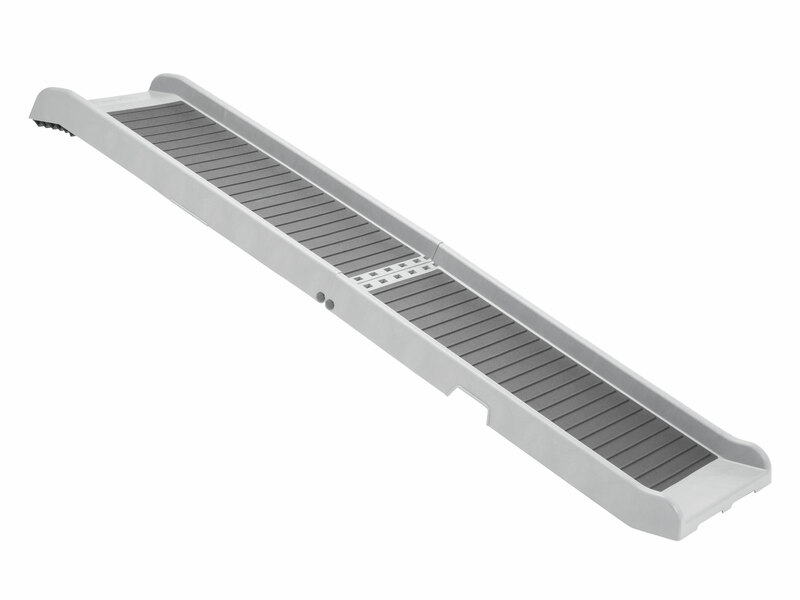 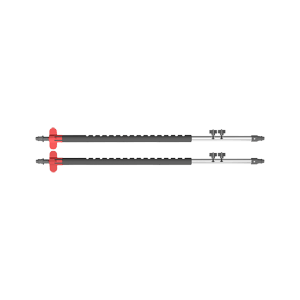 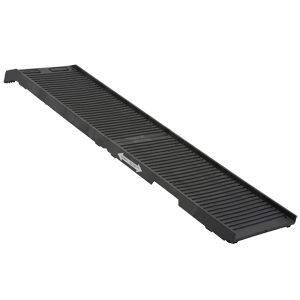 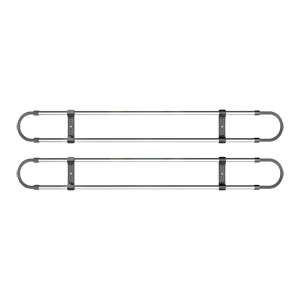 Turn your stand or mat over and look for the last 4 numbers that follow the 81PBST or 81PBTR part number and select it from the dropdown below. 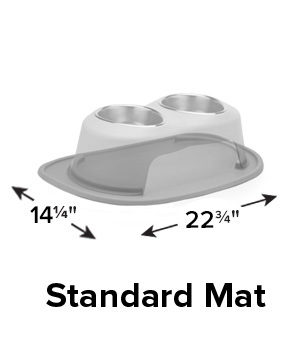 Turn your stand/mat over and look for the first 2 numbers that follow after the 81PB1TR or 81PB2LP part number and select it from the dropdown below. 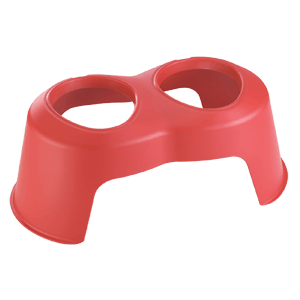 Turn your stand/mat over and look for the first 2 numbers that follow after the 81PB4TR part number and select it from the dropdown below. 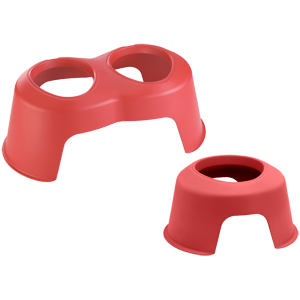 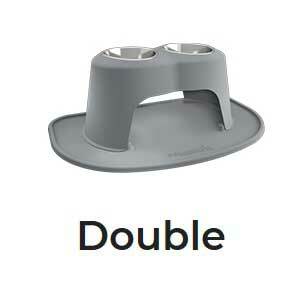 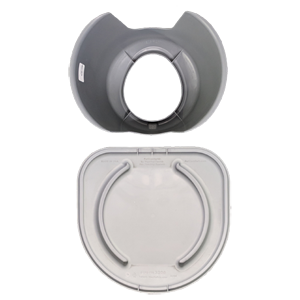 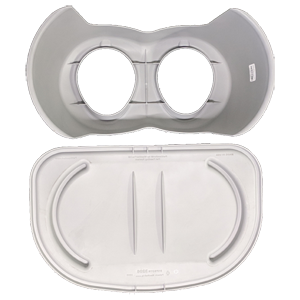 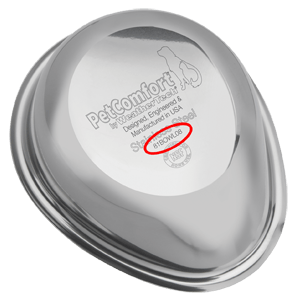 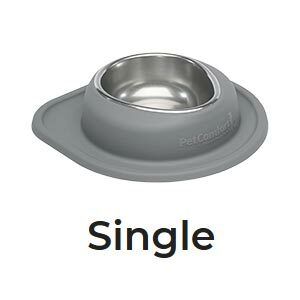 Locate the PetComfort Feeding System part number on your order receipt. 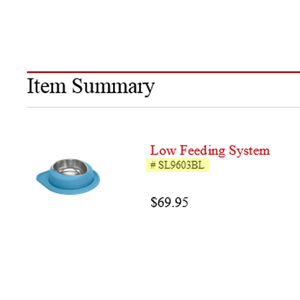 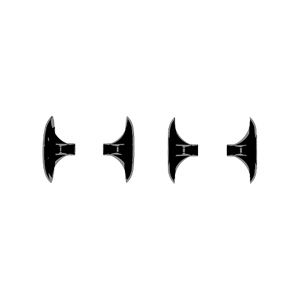 Look at the first 5 numbers of the part number and select it from the dropdown below. 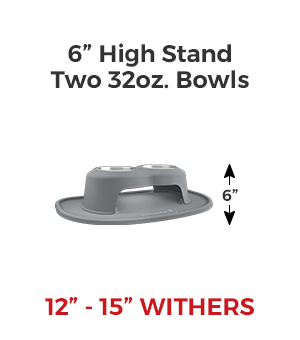 Not sure on bowl size? Search here.